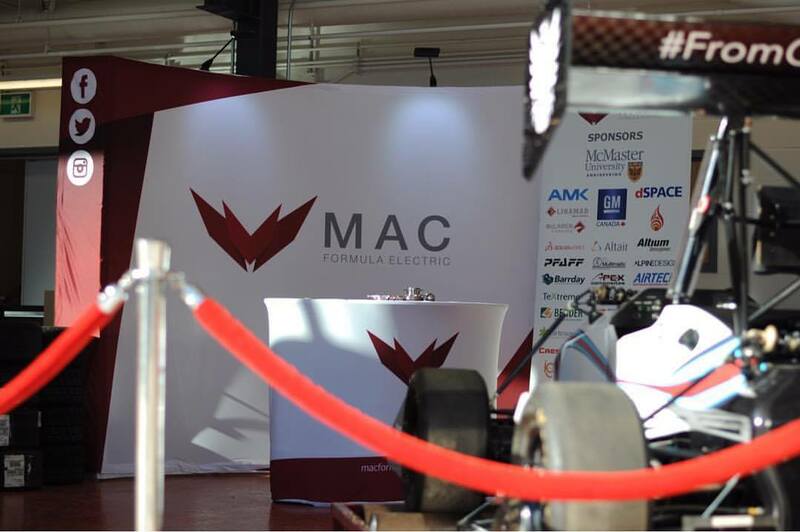 MAC formula electric is a student run team at McMaster that designs, manufactures and races a fully electric formula style racecar for competition all around the world. 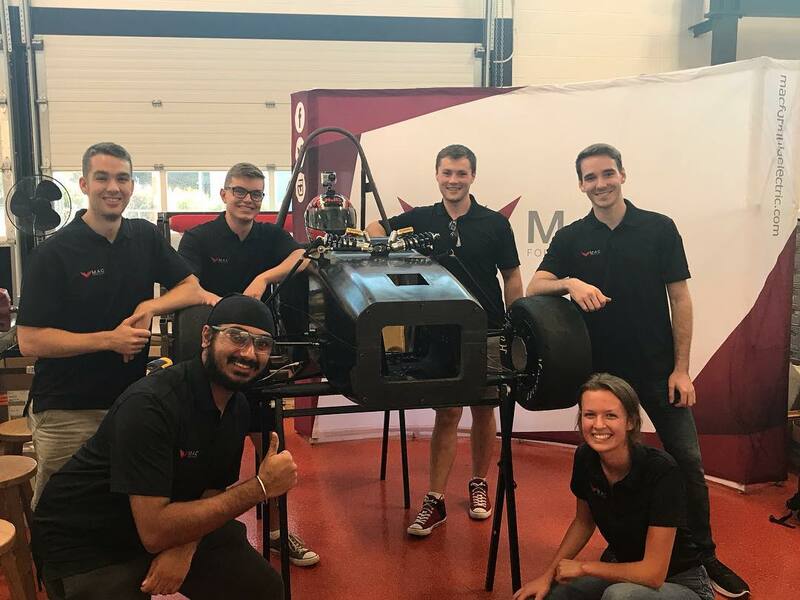 The car is capable of impressive acceleration and handling through use of advanced electric motors and lightweight composite manufacturing methods. 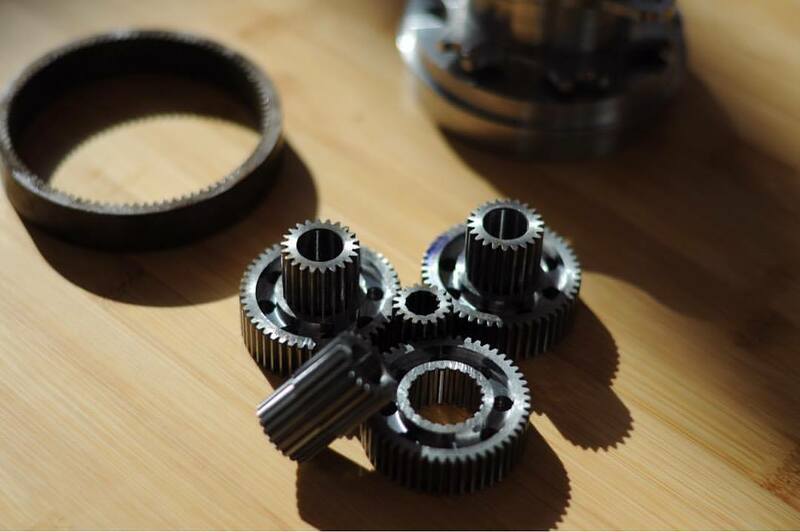 Members have a chance to take part in the engineering process from design to manufacturing and everything in-between, on all aspects of the car. 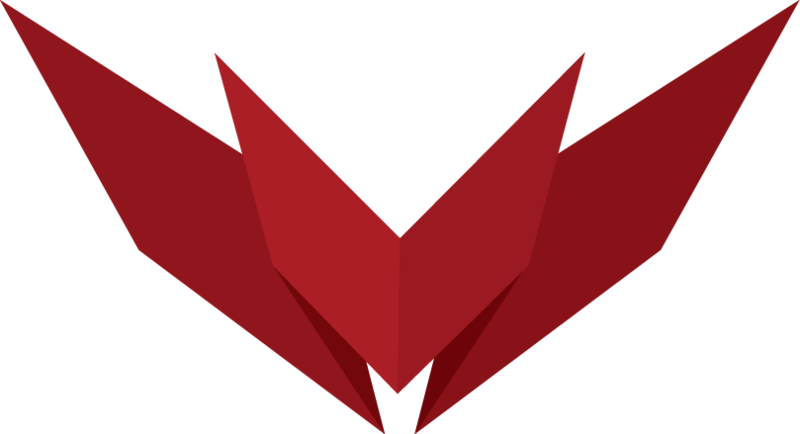 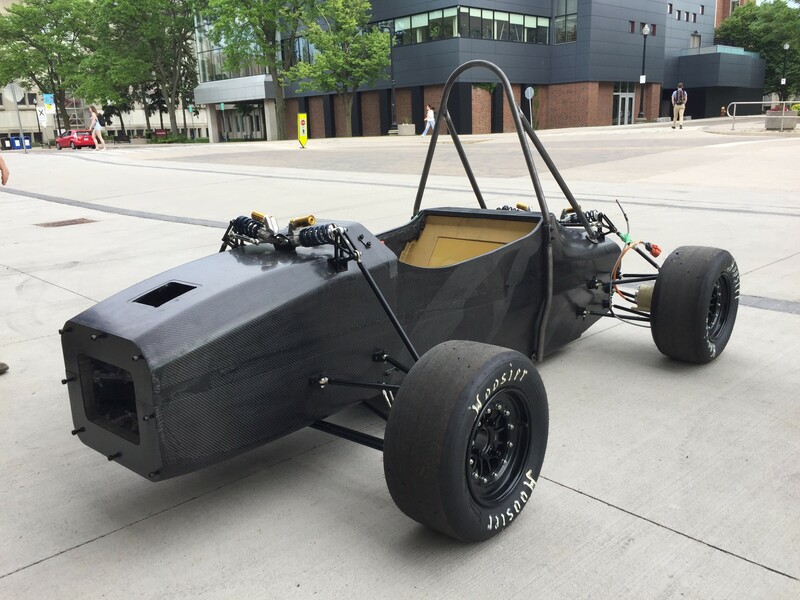 Students from any faculty or engineering discipline are welcome to join, providing an opportunity for anyone to take part in making a high performance racecar!